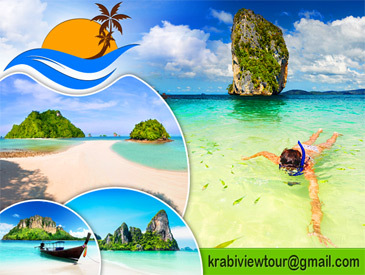 We are ” Krabi view ” For any question or requirement please take it easy. And ask us anything you want. Or Contact us for booking your trip, accommodation or packages in advance. Remember! We are not only doing business but we?ll be your friends. Don?t be shy. Please contact us. We?ll answer you as soon as possible [saving time different].